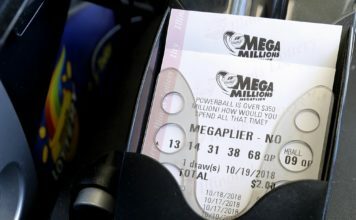 After realizing he won $450 million in the Jan. 5 Mega Millions jackpot, the first thing Shane Missler did was to call his brother. The next day, the 20-year-old from Port Richey told his father over coffee. 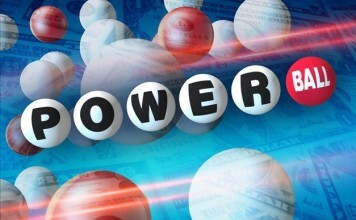 Missler claimed the lone winning ticket in the second largest jackpot won by a single ticket, the Florida Lottery announced Friday. Moments after the announcement, Missler’s Facebook page was quickly filled with congratulations. “I’m only 20, but I hope to use it to pursue a variety of passions, help my family and do some good for humanity,” he said in a statement. Missler choose to receive a one-time, lump-sum payment of $281 million. 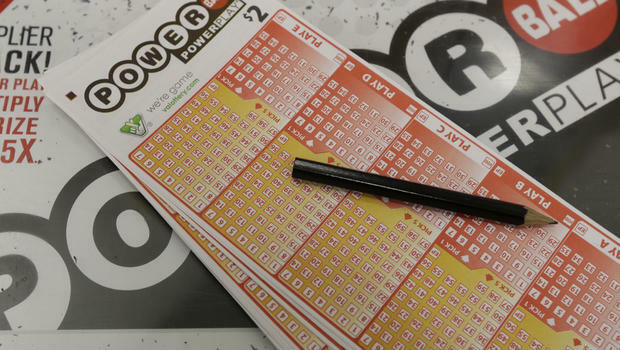 The winning ticket was purchased on Jan. 5 from the 7-Eleven store on Ridge Road in Pasco County.